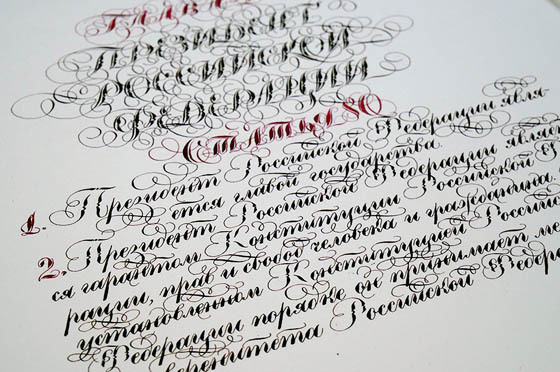 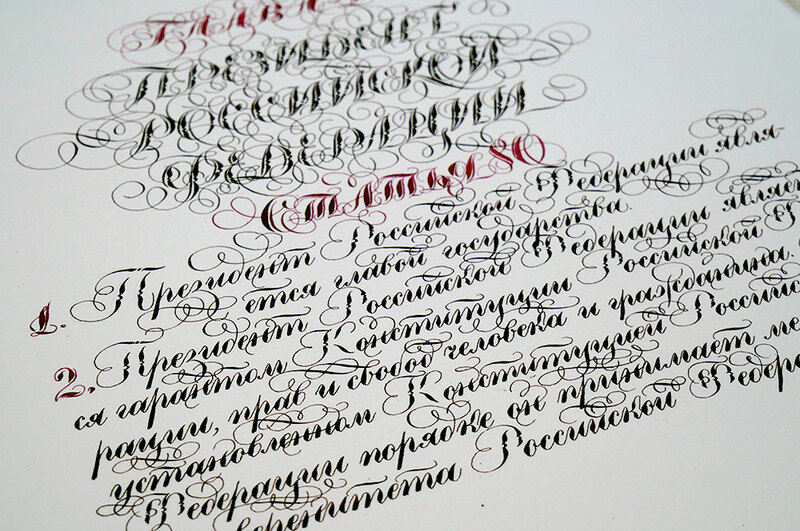 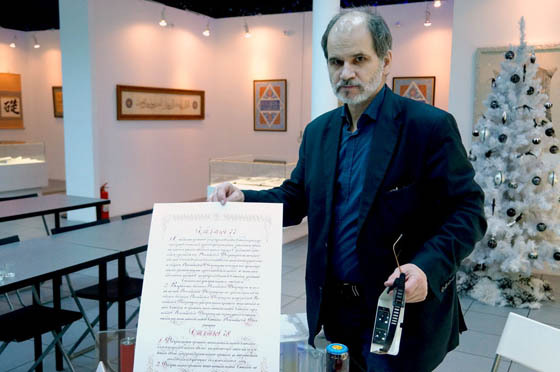 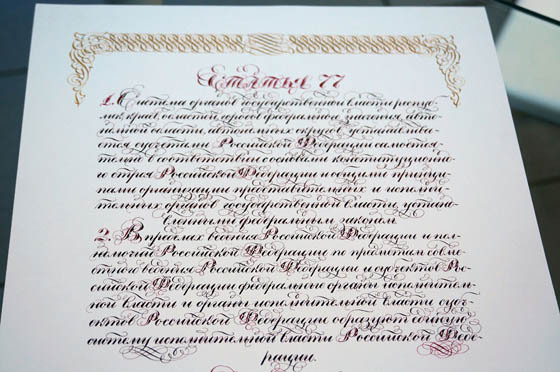 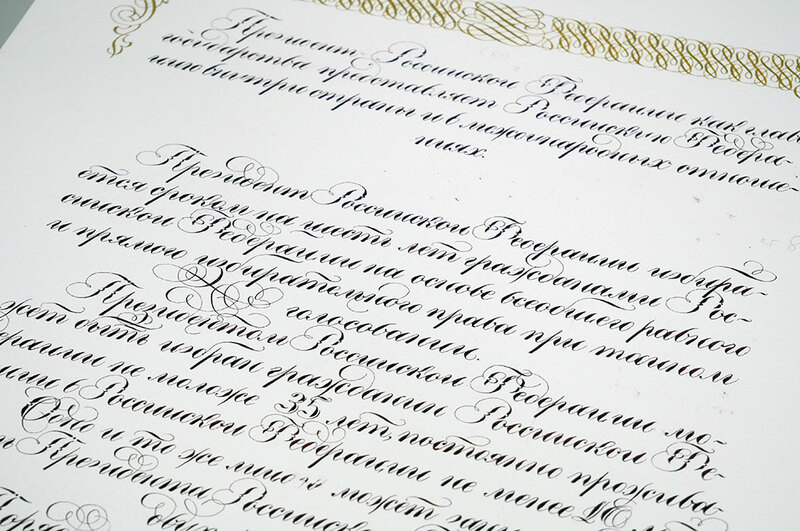 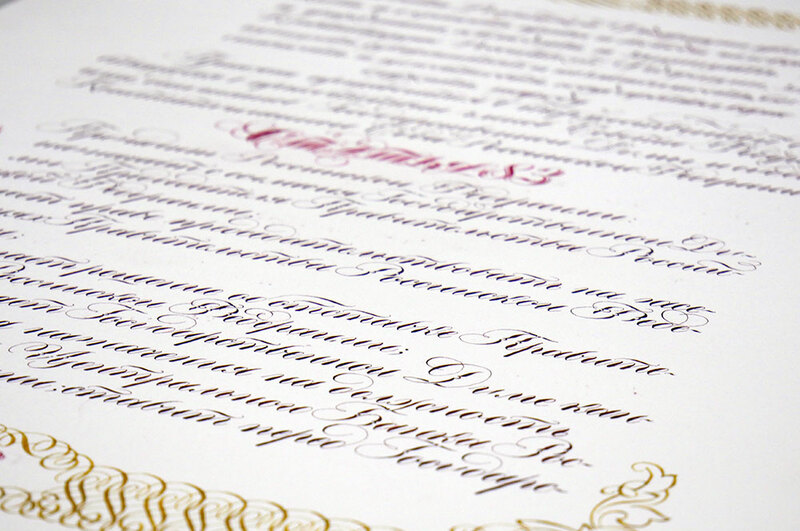 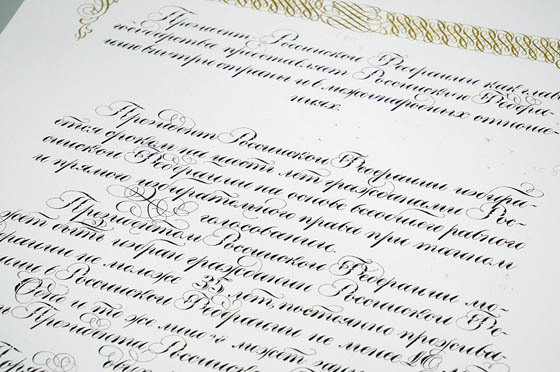 The Contemporary Museum of Calligraphy is working on yet another project – “Constitution of the Russian Federation” (70836 for short) with amendments from 2014. 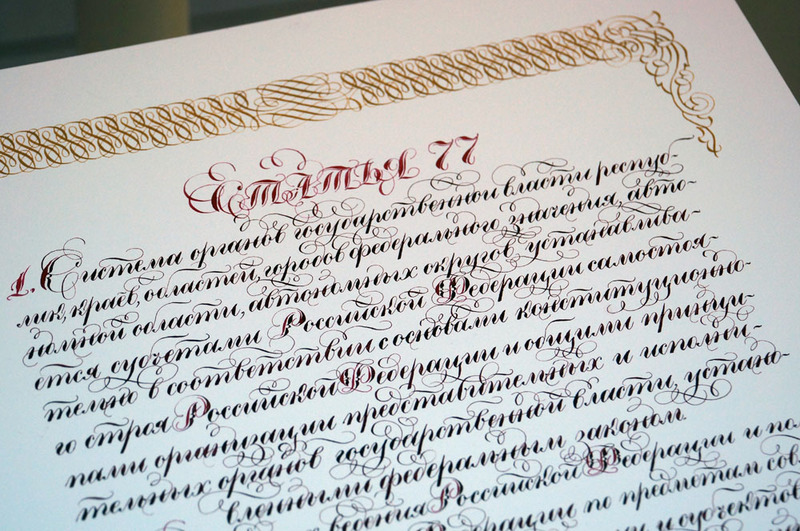 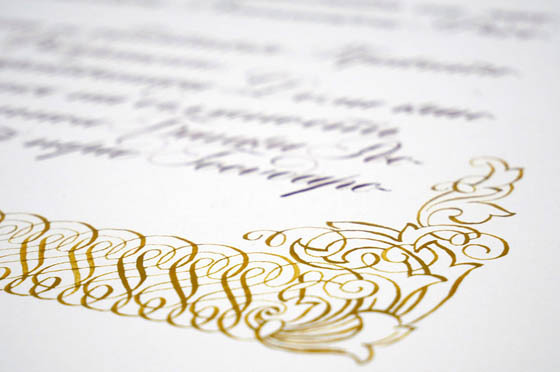 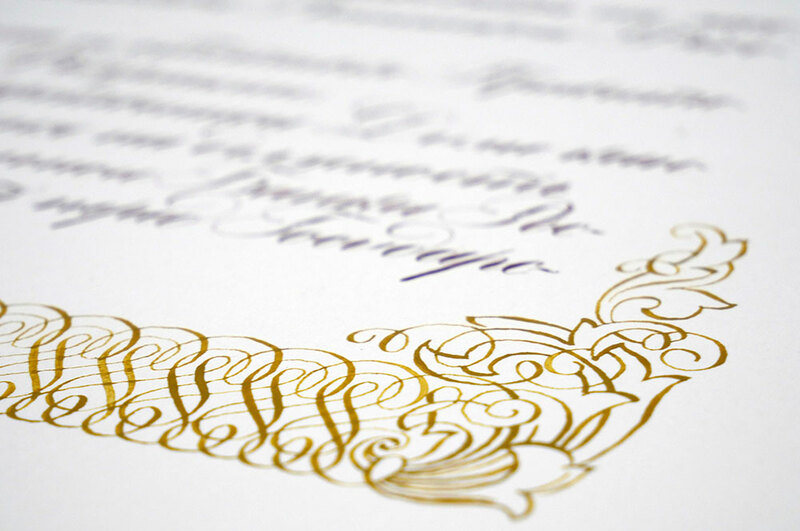 The digital code (70836) stands for the amount of letters the calligrapher has to wtrite. 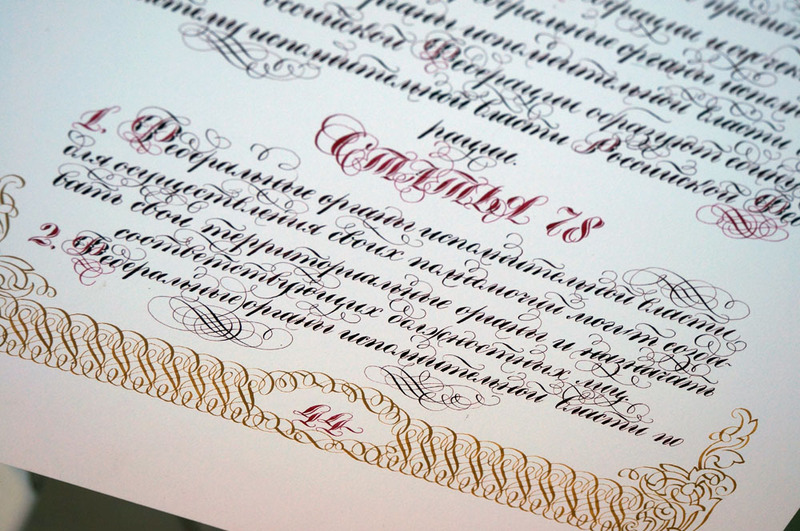 As of today, 44 pages have been written. The work on the Article №78 is completed. The hand-written fragment of the Constitution contains 39957 letters, roughly 5619 words. 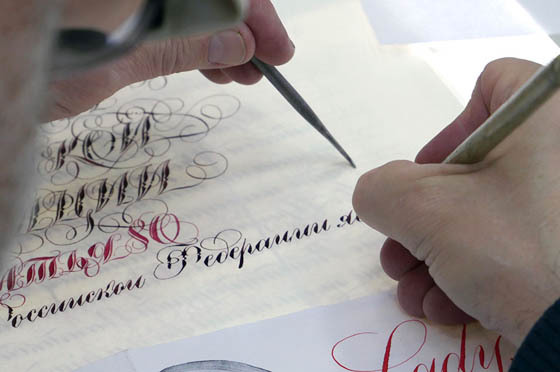 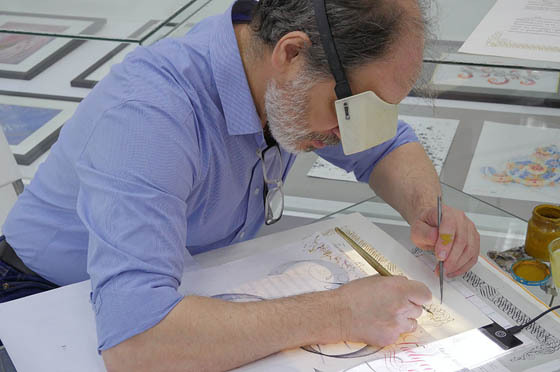 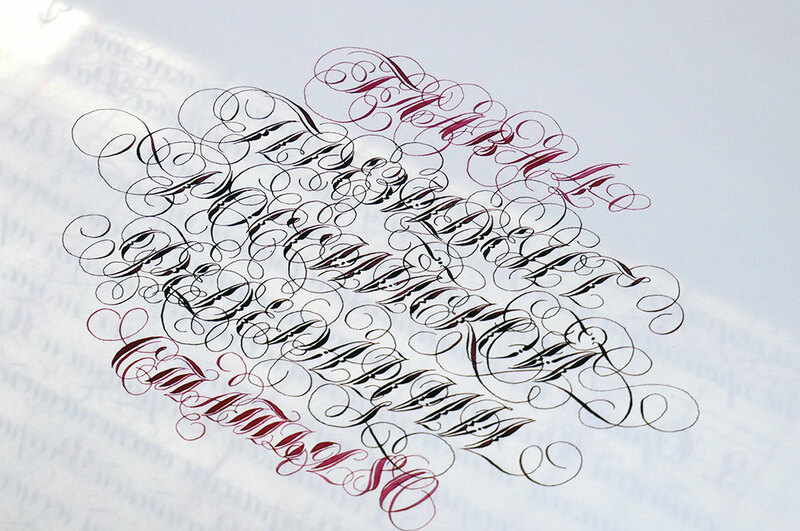 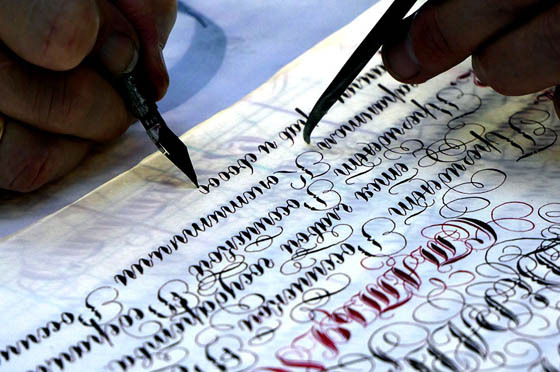 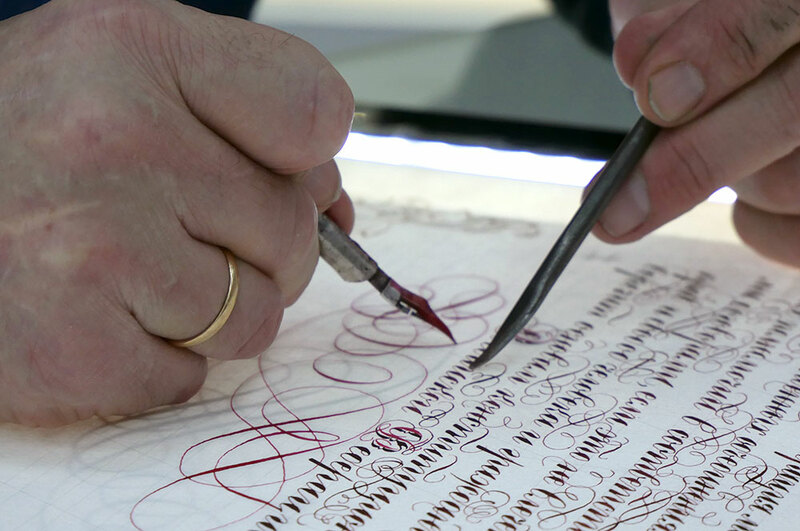 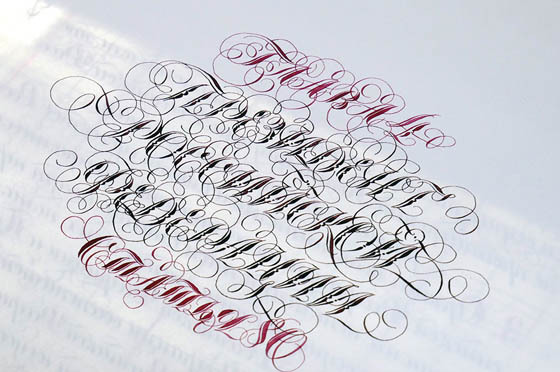 The master penman still has long and painstaking work awaiting in the future. 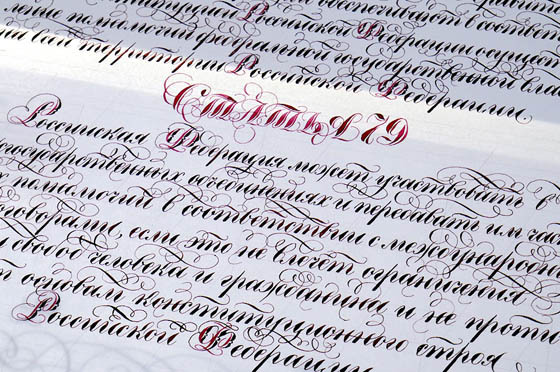 The text of the Constitution is being written by Yuri Koverdyayev, a graphic designer and a member of the Artists Trade Union of Russia. 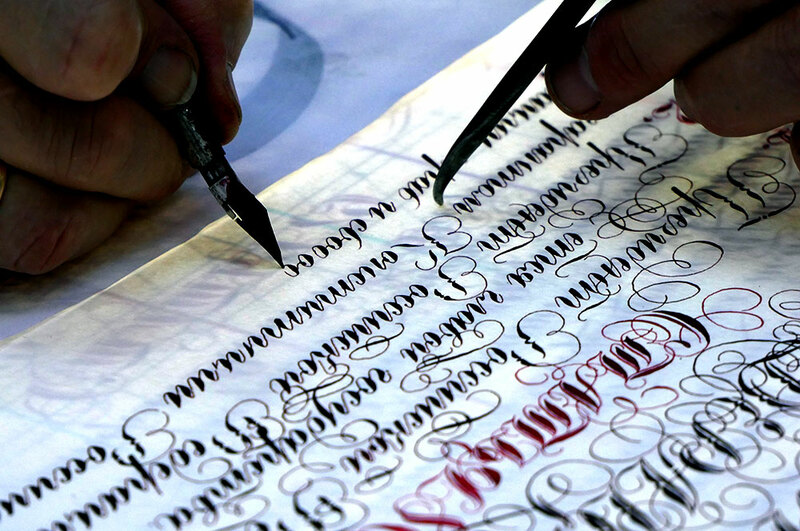 Rewriting the text of the Constitution requires maximum levels of concentration, attention and determination. When possible Yuri shares his progress and impressions of working on this project with the team of the Museum. We are waiting for the end of the project with bated breath. 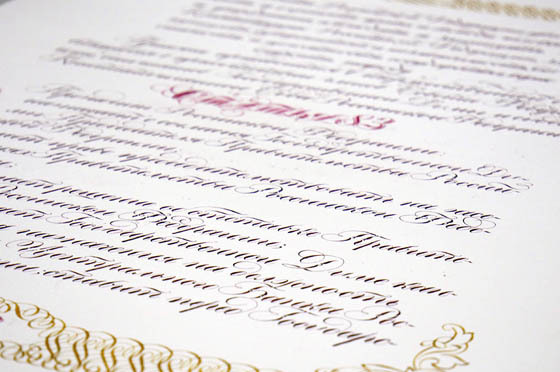 As a result, the world will acquire a unique masterpiece exemplary for future generations, inspiring us till the end of our days.